Hello My loves, how are you? 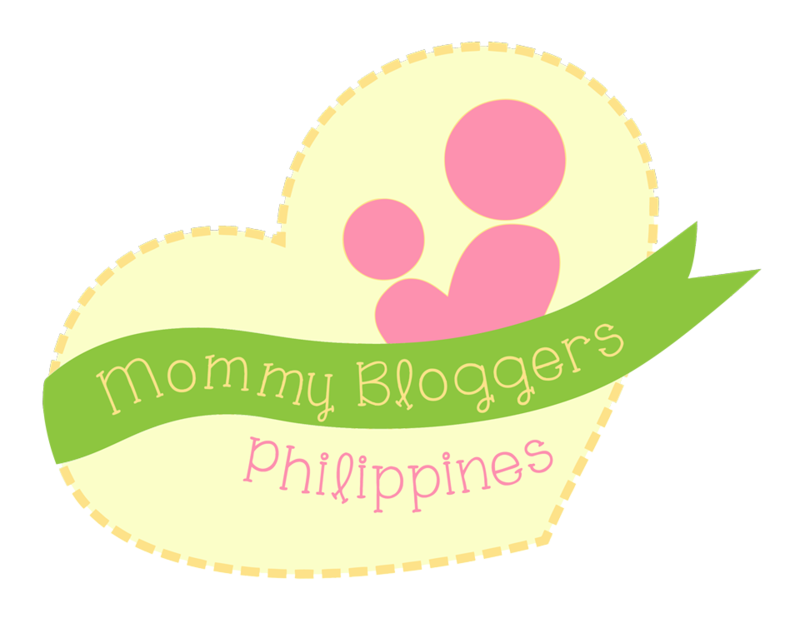 Lately I was inspired to make an Anime Makeup Series, currently, I'm working on another one, while writing this blog. But anyway today I'll be sharing to you my Princess Mononoke Inspired Anime Makeup. 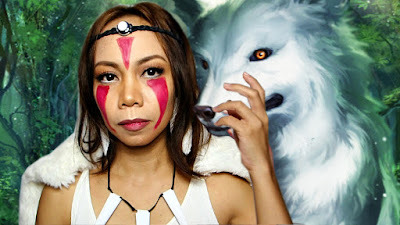 A little background, Princess Mononoke is known as the wolf princess because she was raised by the Wolf god who protected the forest and when the health of the forest is at stake they have to defend it. This Movie is a good reminder for us to take care of our environment.